2. what is the meaning of inert gas.How nitrogen is an inert gas? 3. why xenon form compound with only flourine and oxygen not with any other element? 4. why only xenon form compound not any other noble gas? 5. conductivity of metals decreases on increasing temperature. why? 6. Why tungsten have high melting point ? 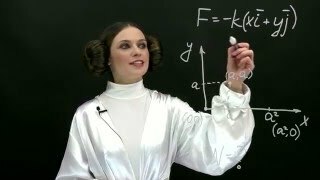 7. explain molar mass and molecular mass with there formulas.